Results of all the 40 seats in Goa have been declared. AAP CM candidate for Goa Elvis Gomes currently at third position in Cuncolim, Congress first, Independent second. 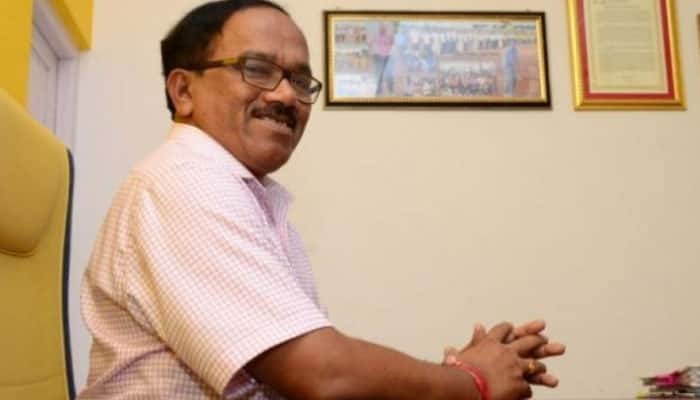 Goa CM Laxmikant Parsekar has reportedly lost from Mandrem seat. As per trends at 9:30 am, out of the total 40 seats in the Goa trends are available for 9 seats - Congress is ahead in seven seats, while the BJP is leading in 2 seats. Zeenews.com is also covering the elections results 2017 of Punjab, Uttar Pradesh, Uttarakhand and Manipur. It's a battle of prestige for Chief Minister Laxmikant Parsekar to retain power in the fist elections after Manohar Parrikar moved the Centre. Counting of votes has begun for the 40 constituencies in the Goa. Counting of votes in Goa assembly polls 2017 will begin at 8 am on March 11 (Saturday). 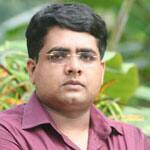 The counting of votes will be held at Margao and Panaji simultaneously. The first result is expected to be announced by 10 AM and all results are expected to be announced by 2 PM. The Exit polls have predicted that the BJP will manage to maintain its lead in the state and may obtain majority. "Women will play a major role when the BJP is voted to power after the counting on March 11," he said. Former Goa CM and Defence Minister Manohar Parrikar, said, "I toured all the constituencies. The BJP will get a two thirds majority due to various factors, including `absence' of anti-incumbency sentiment and strong support from women voters." For the 40 assembly seats, the BJP fielded candidates in 36, the AAP in 39, the Congress in 37, the Maharashtrawadi Gomantak Party (MGP) in 25 and the NCP also in 37 seats. A voters' turnout of around 82 per cent was recorded in the single-phase elections for 40 seats in South Goa and North Goa districts. The coastal state witnessed a four-cornered contest among the ruling BJP, opposition Congress, an alliance led by the Maharashtrawadi Gomantak Party (MGP) and new entrant the Aam Aadmi Party (AAP).